I’m very pleased to announce that World Advisory is finally living up to its name. We have officially begun our International expansion! Across the globe, we’ll be working with small business Clients, hiring local Business Consultants, hosting Events, and forming Partnerships with anyone and everyone that shares our mission of helping people succeed and reach their full potential. It’s our goal to make entrepreneurship more accessible to all individuals and it make it easier for anyone to start and grow a business. This goal has become even more personal to me as I’ve recently been getting to know entrepreneurs from a variety of countries and learning about their hopes, dreams, challenges and economic conditions. Meet World Advisory’s first International Client – Sebastian Maciejewski! Sebastian is a tattoo artist in Bangkok, Thailand. 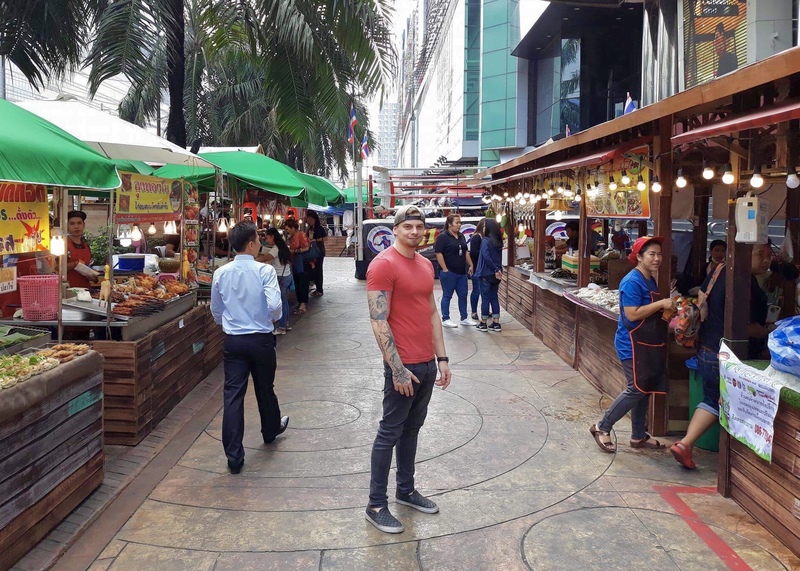 Originally from Poland, he traveled the world before settling in Thailand two years ago. With a serious eye for detail, Sebastian is a highly talented visual artist. If you get a chance, check out his designs at Blef Tattoo. I’m honored for World Advisory to be helping him branch out independently and further establish his brand. I’m extremely excited to be leading World Advisory into this new phase. I’m also nervous, but I look forward to embracing each challenge and adjustment with an open mind and relentless determination. If you are interested in starting or growing a business, know somebody that is, or if you’re just passionate about entrepreneurship, please don’t hesitate reach out to see how we can work together.